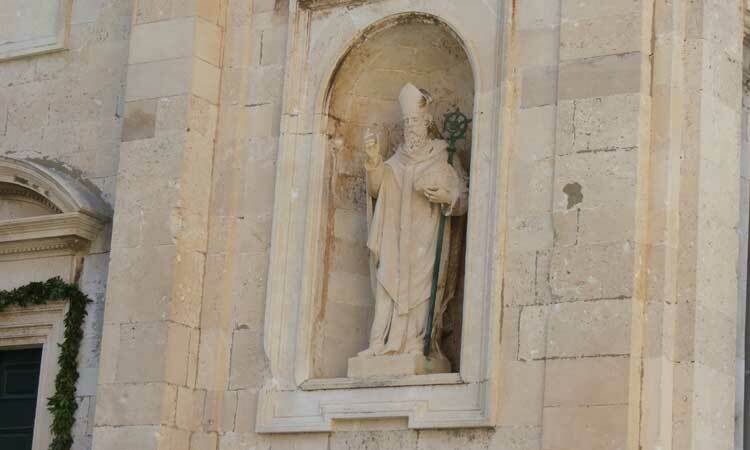 The Day of St. Blaise, the patron saint of Dubrovnik is almost upon us, the 3rd of February. Banners and flags with bring colour and joy to the Old City of Dubrovnik as the greatest day in the city’s calendar is marked. 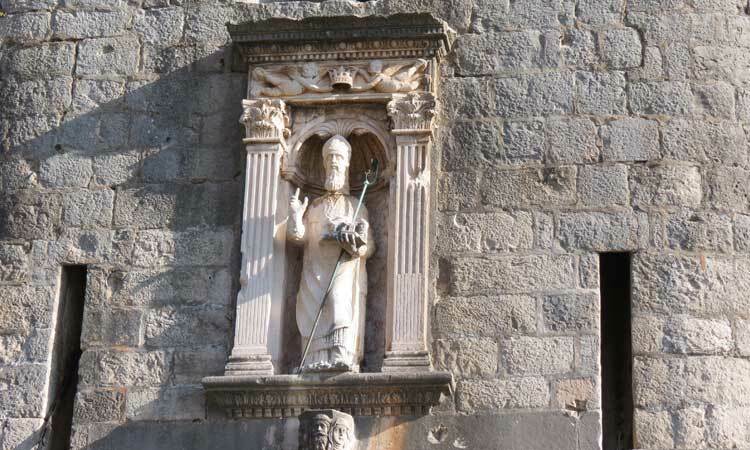 Around the historic city core of Dubrovnik you can’t help but notice the statues dedicated to the patron saint, St. Blaise or in Croatian Sv. Vlaho. 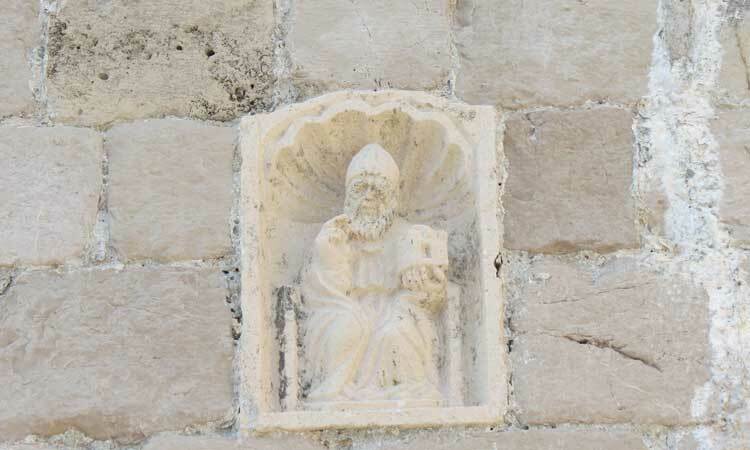 Walk along any of the cobbled streets and before long you will bump into his image. 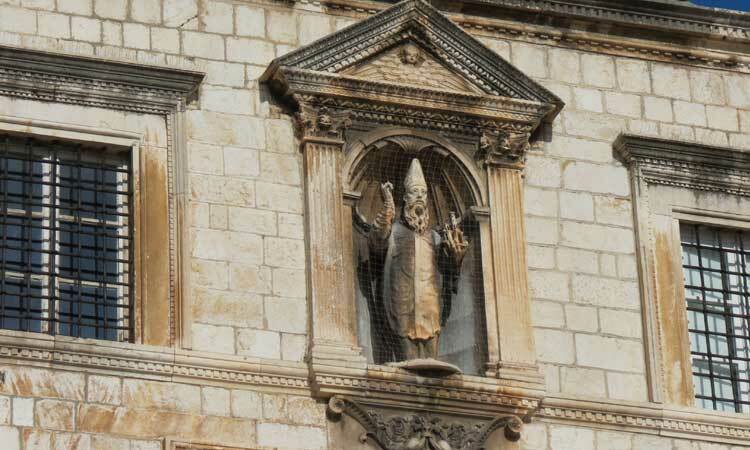 In his left hand he holds the city and sometimes a mitre, whilst his right hand is raised in praise. 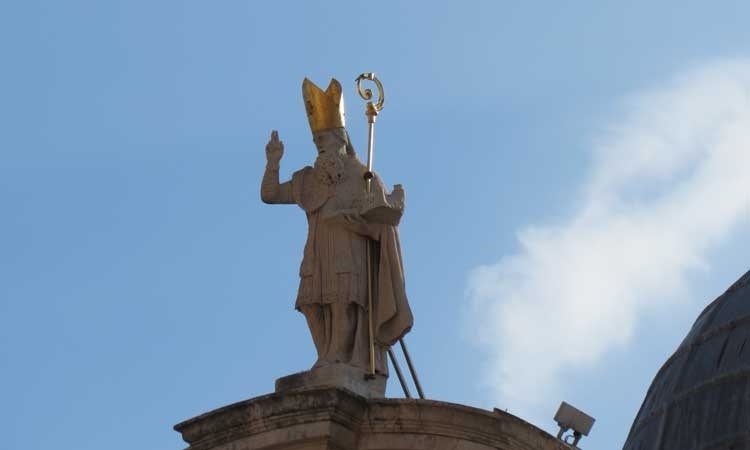 There are over thirty statues in the image of St. Blaise, but of course the most impressive is located on the top of the St. Blaise Church in the very heart of the city. 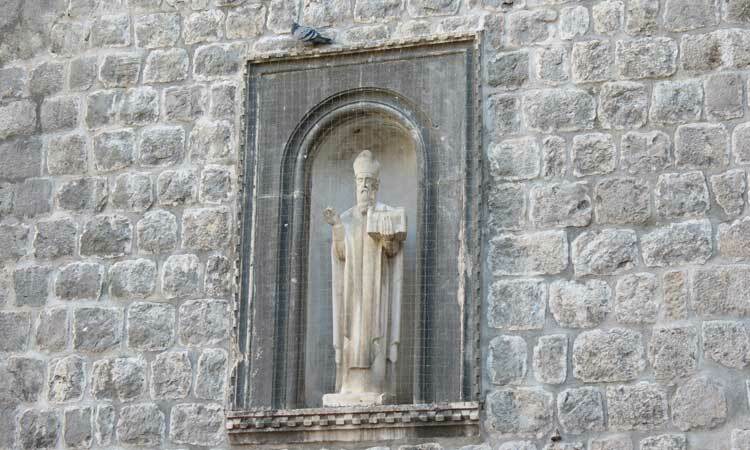 Here are a few of the St. Blaise statutes that we discovered...including the smallest statue in Dubrovnik...it’s not so easy to find! The Swedish multinational clothing retail chain and the second largest global clothing retailer Hennes and Mauritz (H&M) has released data on their financial results for 2015/2016. 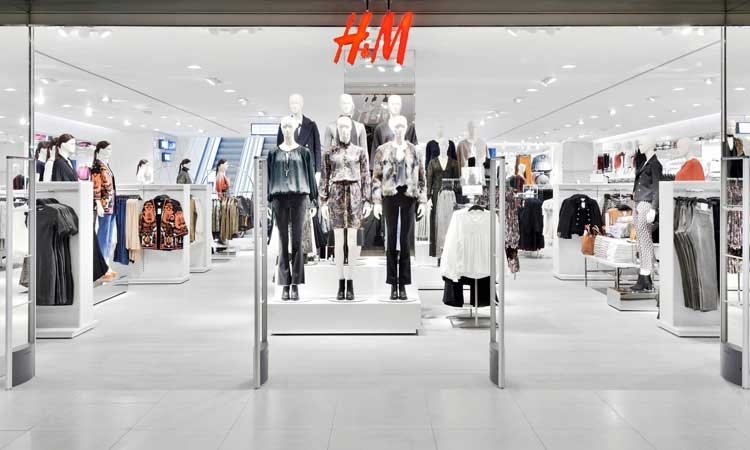 The H&M company generated a revenue of 1,972 billion Euros at the group level. However, the company has explained the decline in profits by higher procurement costs due to a stronger dollar and increased discounts after a cold spring in Europe. Despite the situation on the world markets, there is some good news from Croatia. Even though H&M recorded sales declines on the markets of France, Germany, Switzerland, Italy as well as the US and China, the Croatian market showed much better results. Only in Croatia, H&M achieved sales revenue in amount of 670 million Kunas or 4 percent more in comparison to the previous financial year. These results only indicate the great popularity of the H&M retail chain among Croatian citizens since the opening of its first store in Zagreb in 2011. 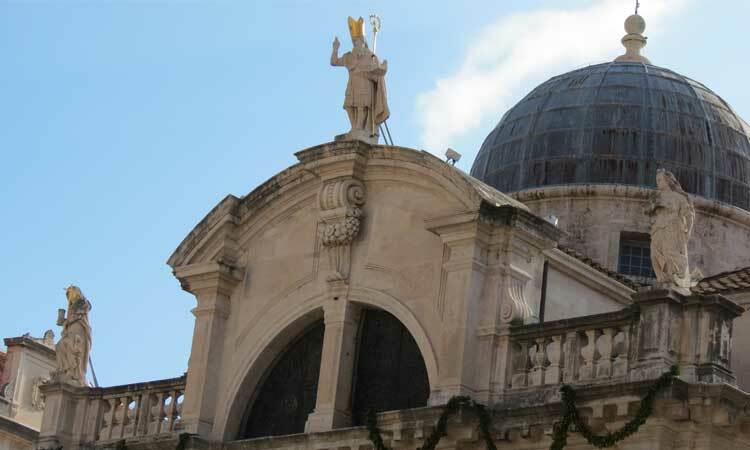 On this day, the 31st of January 1808, the Republic of Dubrovnik was abolished by the French General Marmont. 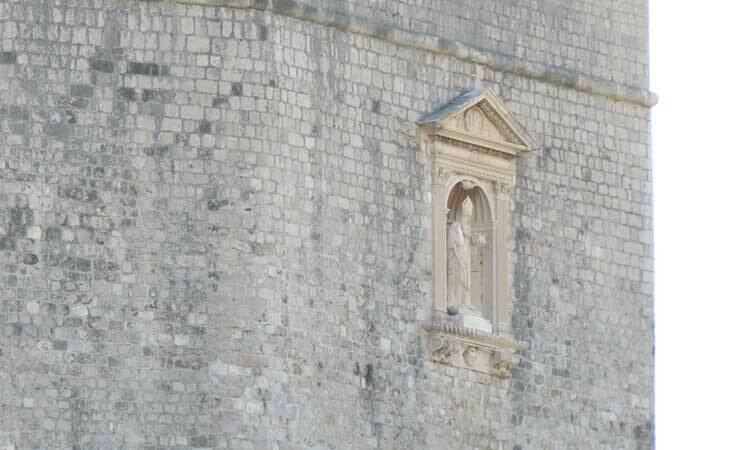 Without the knowledge of Napoleon Bonaparte the French General, who was the military governor of the south of Croatia, abolished the Republic of Dubrovnik. With this move Marmont ended eleven centuries of the Republic. Dubrovnik was then placed under French rule in Dalmatia as part of Napoleon's Italian kingdom. 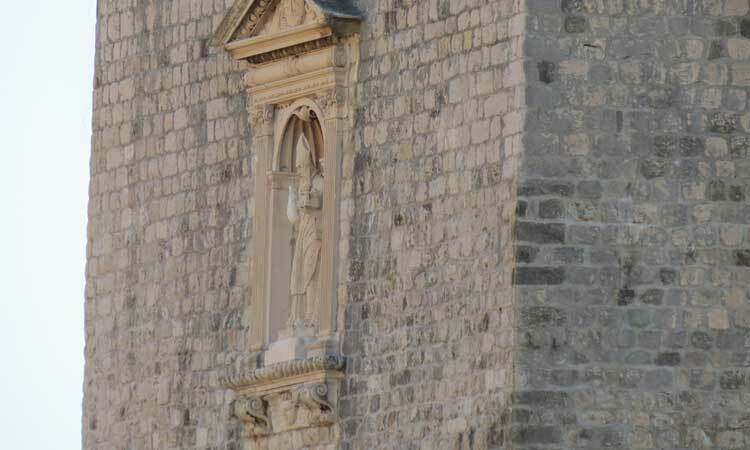 At around two o’clock in the afternoon, on this day in 1808, Colonel Delort, who was Marmont’s envoy to the Dubrovnik senate, read out the decision to end the Republic. 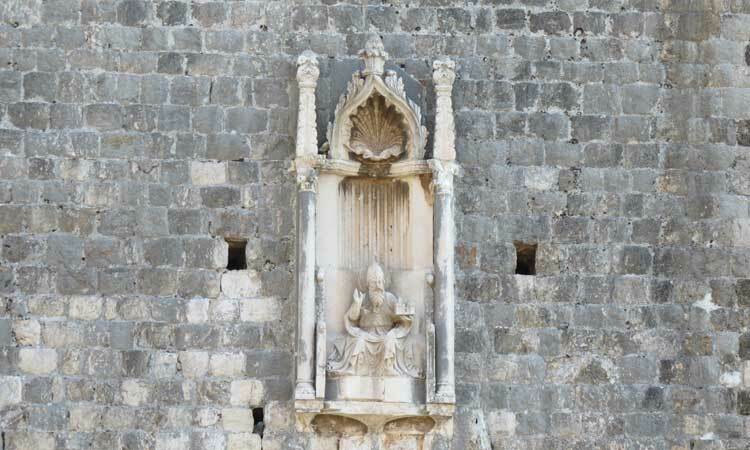 Dubrovnik nobility did not completely surrender. They attempted to convince the English and the Austrians to help the local population expel the French, but this failed. And at the Congress of Vienna in 1815 the former Republic of Dubrovnik was handed to the Habsburg Monarchy, who ruled Dubrovnik until the fall of the monarchy in 1918. The German low-cost airline Eurowings has announced an increase of the number of flights to Croatia in 2017. 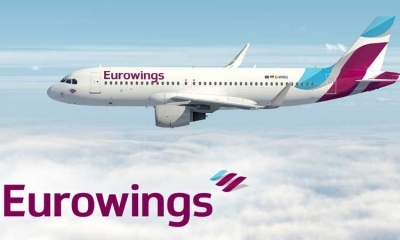 As a member of the Lufthansa Group, Eurowings will increase the number of flights to Rijeka's airport on the island of Krk and will launch new routes from Munich to Pula and Zadar in the period from March to October. The airline has also announced a route from Dusseldorf to Pula and an expansion of seasonal flights from Berlin and Stuttgart from April to October. It will also operate flights from Vienna to Zadar in the same period. On the other hand, an increase of the number of flights to Split has also been announced. During the summer season flights to the city of Split will be operating from Dusseldorf every day except Wednesdays. Good news from Eurowings is also related to the city of Osijek in the continental region of Croatia. The air carrier has also planned direct flights between Osijek and Stuttgart to be operated twice a week from May to October. Recently the Croatian Ministry of Tourism announced a meeting of the Minister of Tourism Garri Cappelli with representatives of Eurowings at the ITB travel fair in Berlin which is to be held at the beginning of March. The Croatian minister will discuss further promotion of Croatian destinations and new direct flights to Croatia from airports in eastern Germany and those outside the country. So I watched, glued to the TV, as the inauguration unfolded. As the Donald put his hand on the bible to take his oath as the president I half expected it to catch fire. But no! And just as well because his Slovenian model wife, who was holding it, would also have gone up in flames, and there are so few Slovenians that we don’t want to lose another one. Never in my lifetime did I think that I would see this sight, President Trump. Surreal would be an understatement. America now has a President who starred in Home Alone! And not even Home Alone, but Home Alone 2! I have a feeling that Trump’s campaign slogan “Make America Great Again” will just be “Make America Again” in four years time. I have found myself addicted to YouTube. I can’t get enough of the serious and not-so-serious debate from the other side of the Atlantic. The inauguration speech in general was shocking, far from humble; he painted a picture of a country in ruins. Right from the beginning the speech was, well weird, his first word were “…fellow Americans and people of the world, thank you.” Why would he thank the people of the world? I have no idea, they didn’t vote of participate. The speech continued with words like – blood, decay and carnage. I don’t think Donald will ever get a job working for the American Tourist Board, after that speech nobody would want to go near the country. But he doesn’t need to sell holidays, no he is the leader of the most important and powerful country in the world. Scary stuff! This man now has the nuclear weapons codes. And instead of clearing the swamp, as he promised, he seems to be intent of refilling the swamp; no he is making a whole new swamp! Business cronies and oligarchs now fill almost all of the important seats in his cabinet. They are going to make mountains and mountains of dollars; it is a corporate Coup d’État. How ironic that with the populist vote he looks now of course to reward the 1 percent, like an anti Robin Hood. And we thought that Croatian politics was mad! We are nowhere near this level of madness. Corruption is now in open season. But when you think about it more, it makes sense, well for the oligarchs not for the general public. Instead of the CEO's of the massive corporations having to constantly lobby and “bribe” politicians to get favourable decisions and laws, now they have basically cut out the middle man, now they hold the levers of power. No more wining and dining liberal politicians in the hope that another oil rig can be built or that a highway can be ploughed through a forest, no now they are the decision makers. A frightening thought. If we thought Croatia was corrupt, well we are small fish in a big pond compared to what will come in the next four years. The academic Noam Chomsky described Trump as a “dangerous clown...and that the most predictable thing about Trump was his unpredictability.” It is certainly going to be an unpredictable four years. How did the Republican Party go from Abraham Lincoln to Donald Trump? One of the buzz phrases in Croatian politics is “conflict of interests.” Well we are about to see the mother of conflict of interests. Trump’s business interest span the globe, he has a finger in countless foreign pies. Some of them are so weird all you can do is laugh. For example the state bank of China, the largest state bank in the world, rents offices in Trump Tower in New York for which they pay a whooping $2 million a year. So once you have unraveled the pieces it basically means that a foreign government, China, is now paying the President of the US $2 million annually. This is actually illegal in the US as a section of the American constitution states that Presidents can’t accept payments or gifts from foreign governments. So how does Trump deal with this conflict of interests, well in a truly Balkan manner, maybe he is getting advice from Melania or Melanija as is her birth name, he puts his children in charge of his business. And then he employs one of his son-in-laws as his advisor. Let’s be honest our local sheriffs are beginners compared to this guy. And don’t get me started on the Russian connection. After going bankrupt four times American banks were not so generous in lending him cash, so he went to Mother Russia to get funds. If you were reading this story in a book you would be surprised, but this real life, this is actually happening. I will leave the last word to Donald, sorry President Trump, and yes he actually said this ““One of the key problems today is that politics is such a disgrace. Good people don’t go into government.” At least he is showing self awareness. 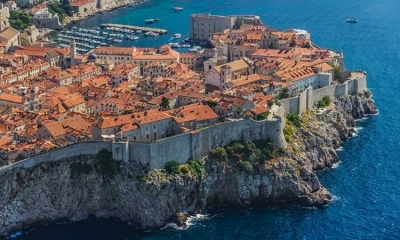 What is the connection between Dubrovnik, Napoleon, Russell Crowe and the grand old English sport of cricket? I can almost hear you scratching your heads and calling me mad but there is a link, however tenuous. The thread that connects all these pieces together is Sir William Hoste. Born in 1780 in King’s Lynn in Norfolk, England, Hoste was a protégé of the great Admiral Lord Nelson. He actually attended the same school as Nelson and was born to follow in the great man’s footsteps. 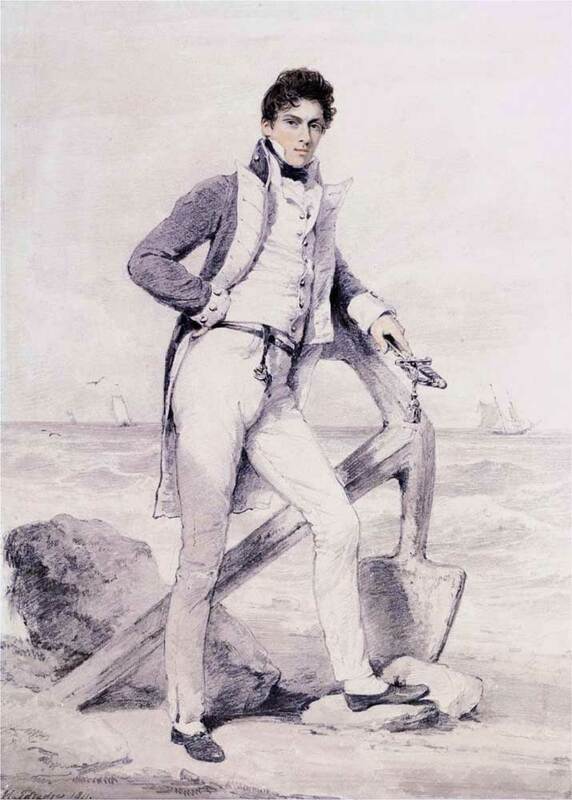 As early as the age 12 Hoste was at sea which coincided with the outbreak of war with France in 1793. After a stunningly successful early career Hoste was given the command of HMS Amphion in 1805 under Nelson and was sent to patrol the Adriatic Sea. His mission was basically to disrupt enemy movements and harass Napoleon’s fleet and coastal defences. Under his ingenious command HMS Amphion had managed to sink or capture around 200 enemy ships in the Adriatic Sea by the end of 1809. His superiors were so impressed with his endeavours that he was sent reinforcements in the form of three extra frigates, HMS Volage, HMS Active and HMS Cerberus. Now with his slightly larger “mini” fleet he set up base on the island of Vis on the Croatian coastline near the island of Hvar. Hoste continued to wreck havoc on shipping lanes in the region and in April and March of 1810 managed to sink or destroy 46 enemy vessels. During his time on Vis Hoste and his crew would relax and what better way to relax than with a game of cricket. “We have established a cricket club at this wretched place, and when we do get anchored for a few hours, it passes away an hour very well”, commented Hoste during his six-year posting on Vis. There are some doubts as to whether Hoste actually played the game himself on Vis but he certainly gave his blessing to the sport that his fellow Englishmen loved. To this day cricket is still played on Vis and “The William Hoste Cricket Club” has recently played a friendly against the MCC. Hoste’s cricket legacy is living, breathing and thriving with a mix of ex-pats and Croatians involved in the club. The French were so annoyed with Hoste’s success that they sent a large fleet to the island of Vis, or Lissa as it was known then, to destroy the cocky English captain. A total of seven frigates and four warships attacked Hoste’s fleet on the 13th of March 1811 in what became known as The Battle of Lissa. To rally his men and raise morale Hoste turned to his mentor and famously shouted “Remember Nelson.” The golden boy of the English fleet used all his experience and in a bloody battle destroyed the French fleet with the loss of only 50 men. In honour of the great victory the islanders of Vis named an island after the English sea captain. And so today as you sail into the main Vis harbour you’ll sail past Host Island, obviously the locals dropped an E somewhere. In an interesting twist of fate the only building ever built on Host Island was a lighthouse, to keep sailors safe on the sea. That same lighthouse has now been converted into tourist accommodation and many English tourists stay on Host Island. During the French attack in the Battle of Vis Hoste’s own frigate HMS Amphion was so badly damaged that he was forced to return to England. However this was not the end of Hoste in the Adriatic Sea, he was soon sailing back in the command of HMS Bacchante in 1812. And in 1814 Hoste attacked the French garrison in the Imperial Fortress above Dubrovnik (then Ragusa) on the Srđ Mountain. He had already previously successfully defeated French forces in Kotor in Montenegro and used a similar tactic to defeat Napoleon’s troops in Dubrovnik. Allegedly he hauled the ship’s cannons to the top of Srđ and fired on them, with the French complaining that his tactics were unsportsmanlike. Soon after this victory British and Austrian forces controlled the Imperial Fortress. So now I’ve answered the question of Dubrovnik, Napoleon and even cricket, what about Russell Crowe you may be asking. Well the famous English author Patrick O’Brian wrote a series of novels with the fictional character Captain Jack Aubrey. There are a whole host of suggestions as to who the character jack Aubrey was based on but lots of the evidence point towards Sir William Hoste. 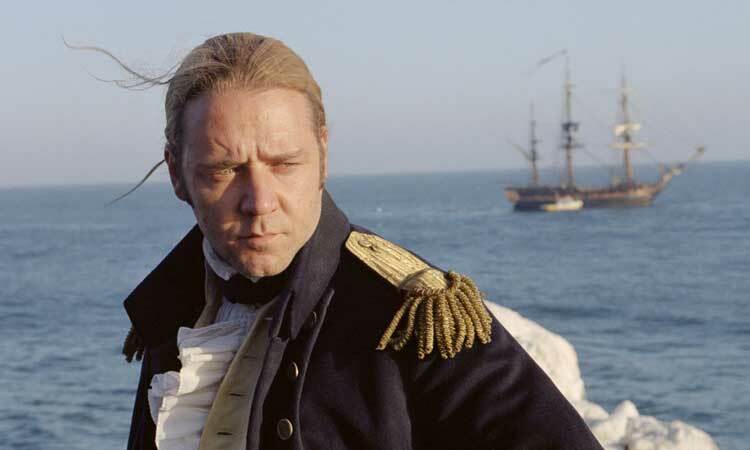 The 1969 novel Master and Commander set in the Napoleonic Wars was made into a box-office Hollywood hit in 2003 and starred Russell Crowe as Captain Jack Aubrey or was it Russell Crowe as Sir William Hoste. And so the mystery is solved Sir William Hoste connects Dubrovnik, Napoleon, Russell Crowe and the sport of cricket. 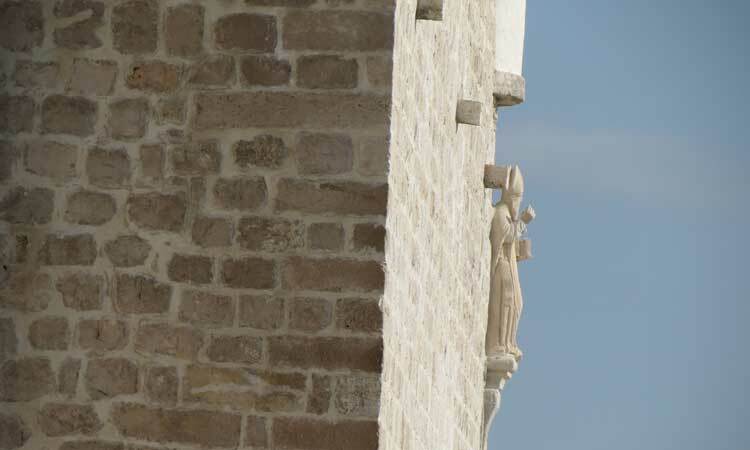 Apart from beautiful beaches, crystal clear sea water and great parties during the summer, the island of Hvar is also known for its cultural heritage. In the very heart of the historical centre of Hvar is situated one of the oldest theatres in Europe – the Theatre of Hvar. According to data the oldest one is the Teatro Olimpico in Vicenza from 1585 and the Teatro all' antica in Sabbioneta from 1588, whilst the Theatre of Hvar was built in 1612. The most interesting thing is that this theatre opened its doors to all classes and not only for the wealthy high class. It is a well known fact that theatres all over Europe were exclusively intended for rich members of European societies, the ruling class, whilst the poor citizens were not allowed to attend drama performances. 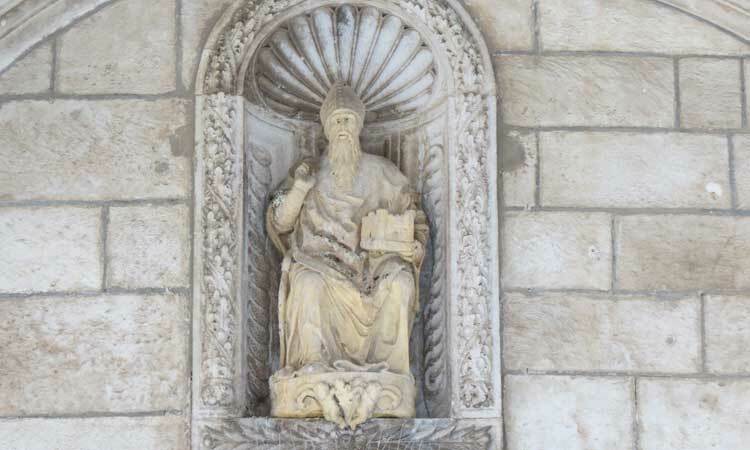 However, the Rector Pietro Semitecolo opened the theatre in Hvar in 1612 and enabled all citizens, regardless of their social status to participate in various cultural and social events. This way he established the first public theatre in Europe. At the time, the Rector's move caused a lot of controversy and a big drama among the rich, but he was very persistent in enforcing his decision thus subverted many of the social norms of the time. 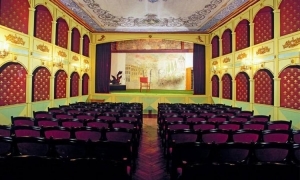 Over the centuries, the theatre has lived through many changes; it was renovated several times so the present-day Neo-baroque appearance of the theatre dates back from the mid-19th century. 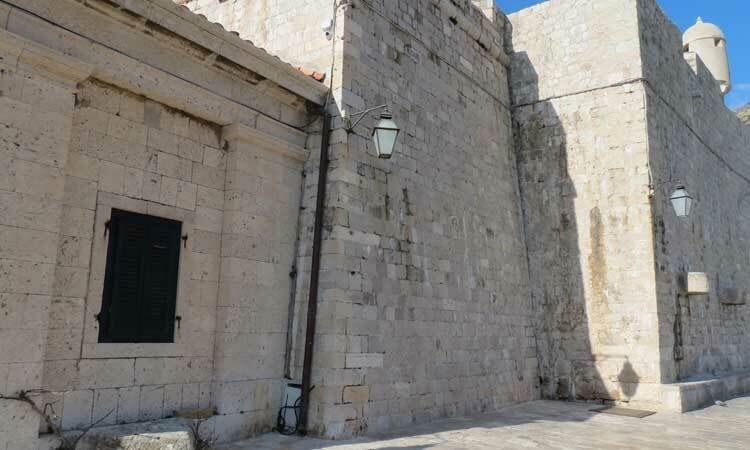 Therefore, apart from being the first European public theatre, the Theatre of Hvar is also one of the ten oldest and best preserved Baroque theatres in Europe. From the 26th to the 29th of January the Croatian Tourist Board (HTZ) participated at the Fespo fair in Zurich and at the ITF Slovakiatour in Bratislava to promote Croatia's tourism. According to data, around 240,000 Swiss tourists visited Croatia in 2016 and realized over a million overnight stays thus a significant increase was recorded both in arrivals and overnights. 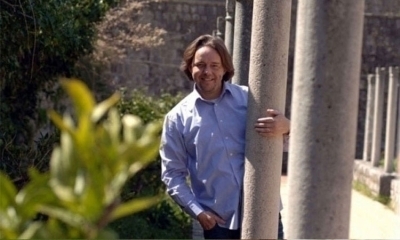 Ranko Vlatkovic, the head of the HTZ office for Switzerland and Austria, said that Swiss tourists accounted for 1.22 percent of all visitors to Croatia. ''The Swiss market has great potential thus we will make efforts in attracting even more Swiss tourists''. During the FESPO fair in Zurich the representatives of the HTZ met with numerous partners and tour operators such as TUI, Novasol and Croaticum which have already confirmed a great interest in Croatian destinations on the Swiss market. 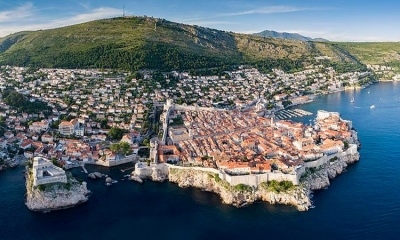 On the other hand, according to data from the eVisitor and eCrew systems, around 410,000 Slovaks visited Croatia last year and realized 2.8 million overnight stays. Nora Henterova, the head of the HTZ office in Slovakia, emphasized that the ITF Slovakiatour in Bratislava provided a unique opportunity to meet with representatives of tourist agencies from all over Slovakia as well as with a number of journalists of the most important Slovak media. She also added that Croatia's tourist offer was one of the most wanted among Slovak tourists. 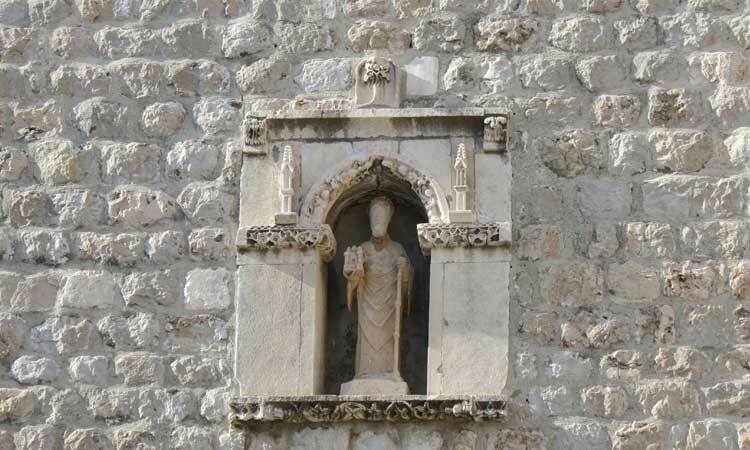 This Sunday was perfect for all those that are repulsed by the crowds in Dubrovnik. Peace, calm and a rather small amount of people marked the last Sunday of January. Sunny weather was perfect for a walk, especially in the Old City and by the sea. 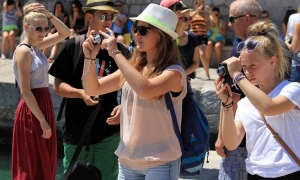 Rare tourists had a feeling like they have whole Dubrovnik for themselves and couldn't stop taking selfies. A perfect, peaceful Sunday. Don't miss our photo gallery. The world’s most popular low-cost airline, Ryanair, has cancelled flights to its only year-round destination in Croatia. The budget airline had operated flights between London Stansted and Osijek, in the northeast of Croatia, but now these lines have been halted. It is believed that the airline and Osijek Airport had a disagreement as to the level of subsidies. Ryanair had demanded that the airport pay for an advertising campaign for the flights, but when the airport refused Ryanair cancelled all flights. According to a statement from the General Manager of Osijek Airport, “"The conditions put forward by Ryanair were unacceptable. I believe this is the main reason for the service suspension but we are yet to receive official word from the airline." 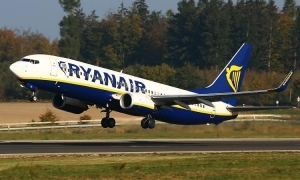 Ryanair had been in talks with Dubrovnik Airport about a possible year-round connection to London. However these negotiations also broke down, again the level of subsidies was the reason. Ryanair will now, this summer season, only fly to Rijeka and Zadar in Croatia.